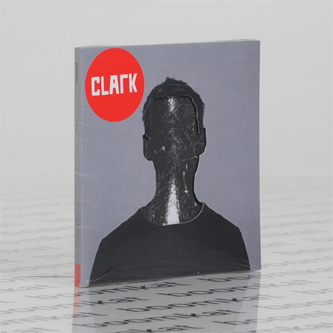 **Ships Friday** Thirteen years since his debut LP, (Chris) 'Clark' strips back his sound to pure techno muscle and brainy arrangements on his 7th album. 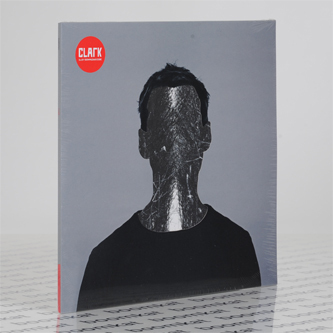 Presenting his sound as sculpture, thirteen tracks model dynamic electronic spaces flush with intricate, acrobatic arpeggios and endless reverbs urging his melodic flourishes into vaulted harmonies. 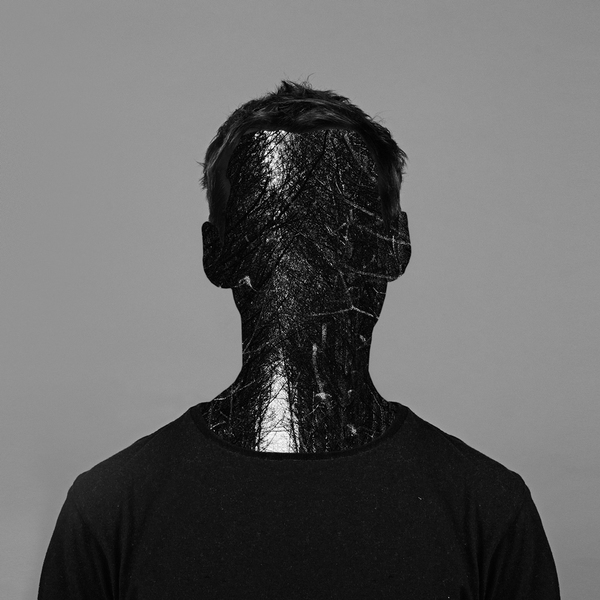 Consumed as an album rather than individual cuts, it oscillates back and forth from dramatic moments and 'floor-ready slam, at best in the knackered trance chug of 'Winter Linn', the Visionist-like vocaloids flitting around 'Snowbird', and the swarming Black Midi-style arpeggios of 'Beacon'.